Drewlo Holdings is hiring! We're looking for handy, skilled & hard-working candidates that don't mind getting their hands dirty. 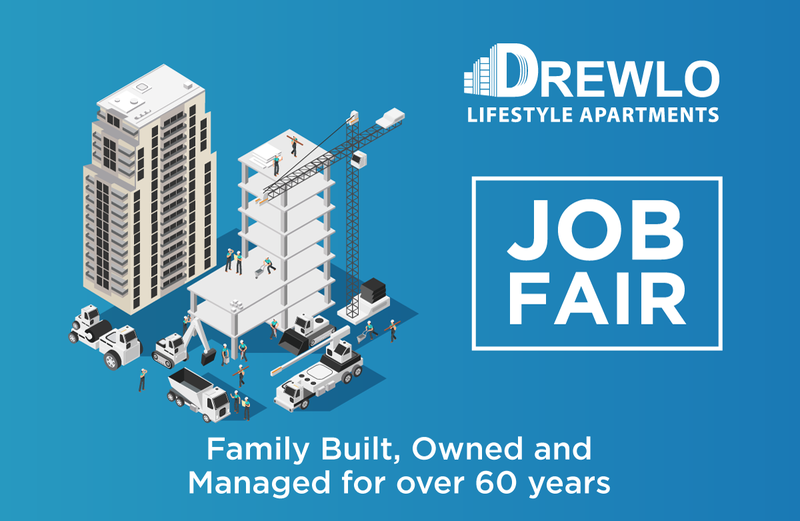 Drewlo Holdings Inc. is a family-owned business that has been building & maintaining rental apartment buildings for over 60 years. We boast some of the best lifestyle buildings in five cities in Southwestern Ontario.